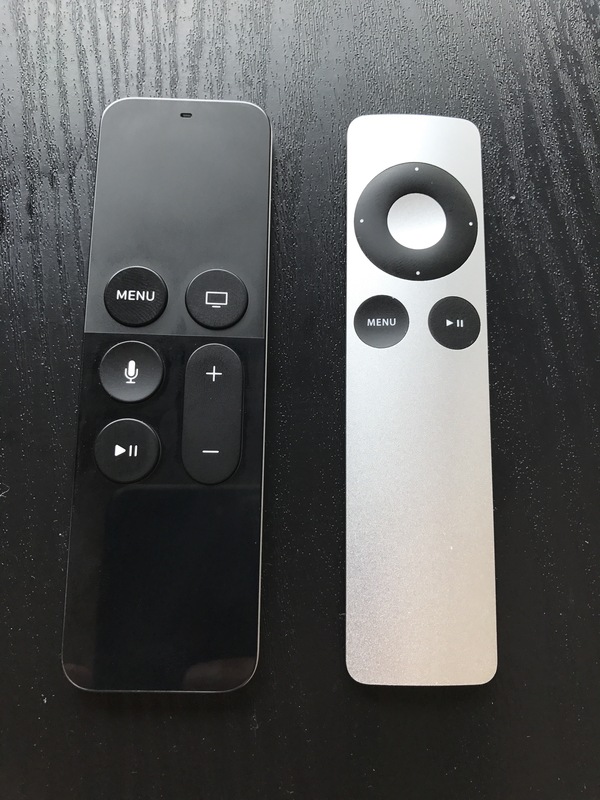 When I bought a new Apple TV (quite awhile ago), I moved the 3rd Generation model to my office where I had a small TV not connected to anything. I’ve rarely used it since, but turned it on a couple of times in the last week to play something from YouTube. After using the new remote with the touchpad for so long, it’s quite a shock to pick up this ancient model. Having to navigate by clicking buttons seems so foreign. Don’t even try to fast forward or rewind to a specific point in a video.